01. 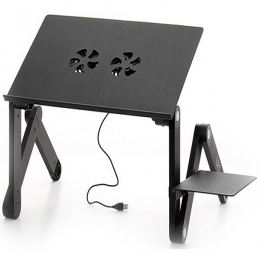 TRUST Xstream Breeze Notebook Cooling Stand (Black) 384 грн. 02. UFT Sprinter T6 1 315 грн. 03. 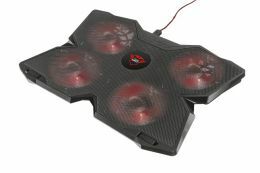 Trust gxt 278 notebook cooling stand 976 грн. 04. 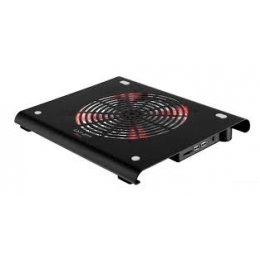 TRUST GXT 220 Notebook Cooling Stand 653 грн. 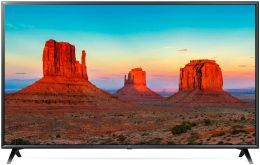 05. 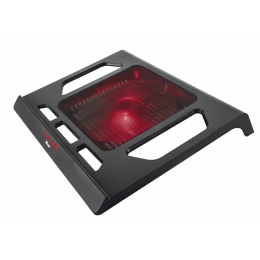 TRUST GXT 277 Notebook Cooling Stand 849 грн. 06. 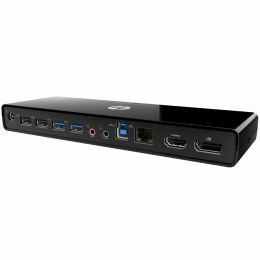 HP USB-C Travel Dock (T0K29AA) 3 129 грн. 07. 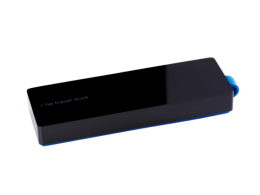 HP 3005pr USB 3.0 Port Replicator (Y4H06AA) 4 144 грн.